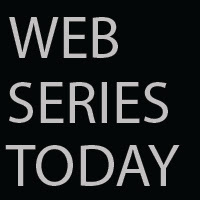 Web Series Today: Breaking Trail: YIKES! GIANT STABBING ROACH! Breaking Trail: YIKES! GIANT STABBING ROACH!